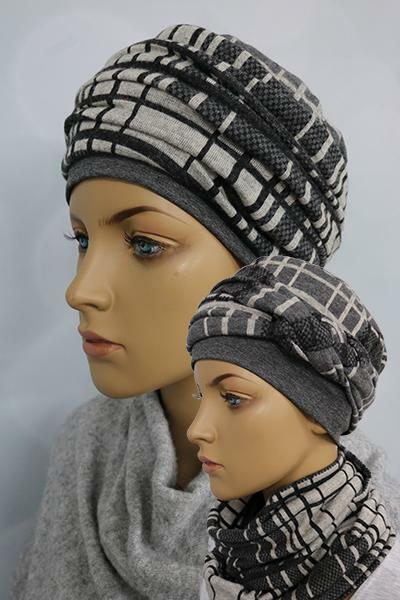 This beautiful set is perfect for the winter! 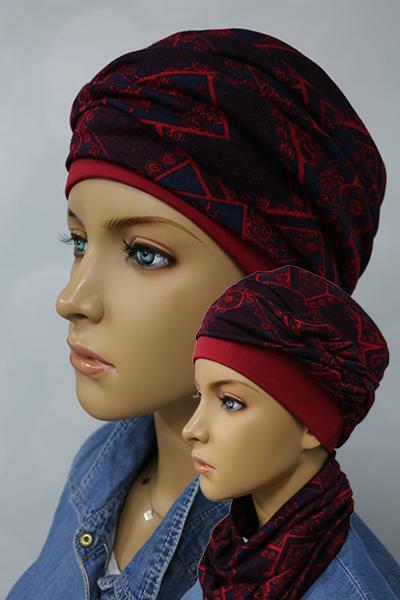 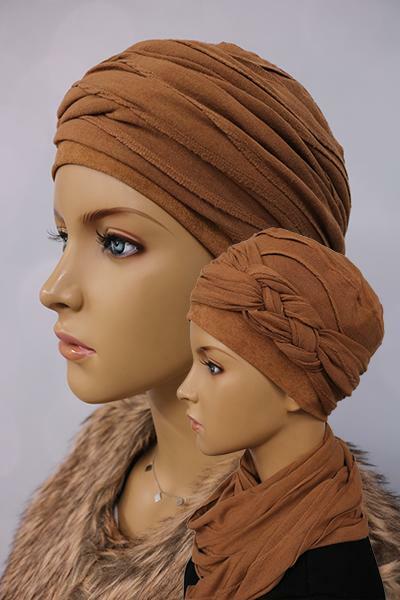 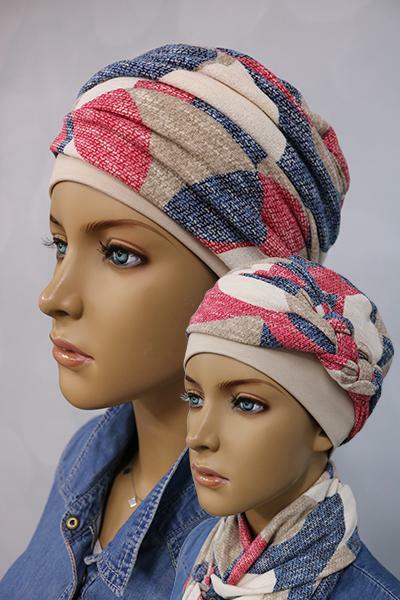 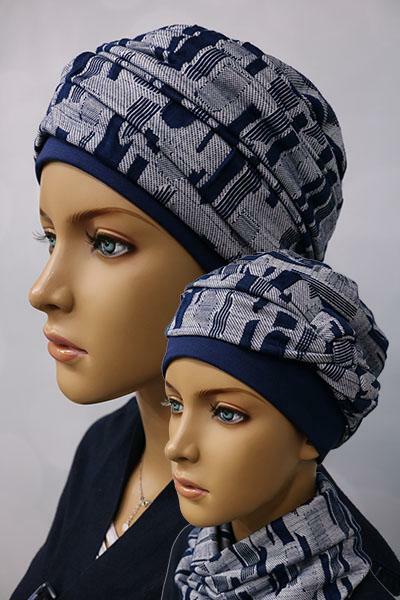 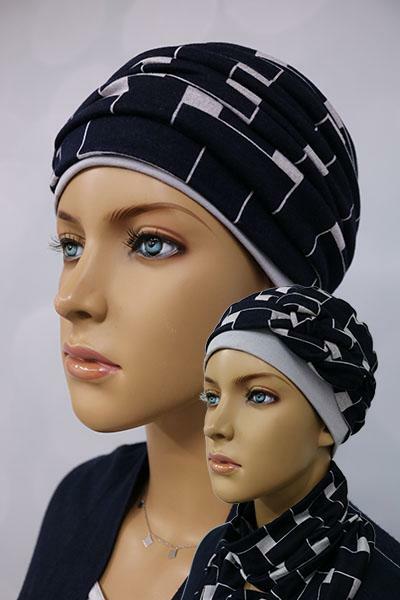 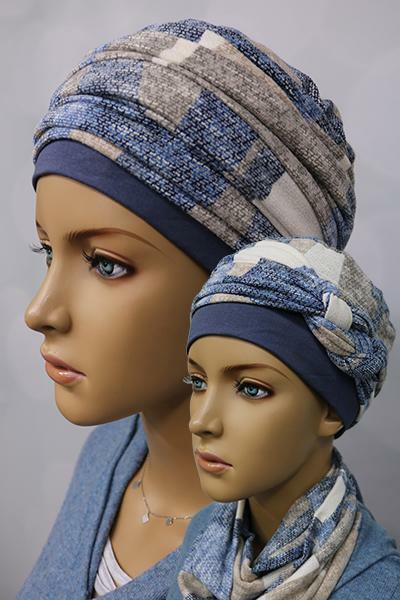 Included in the set is a patterned base hat, a scarf snood & also a decorative band. 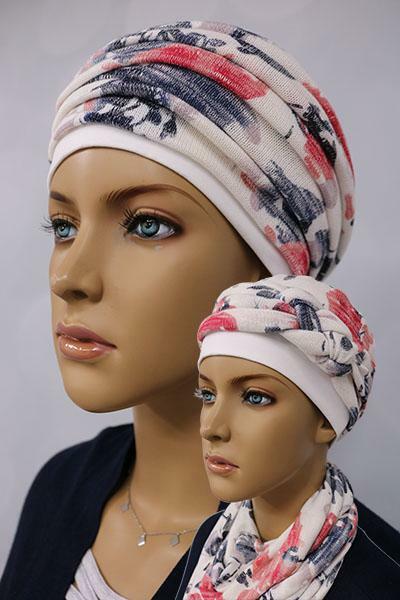 It can be worn several ways. 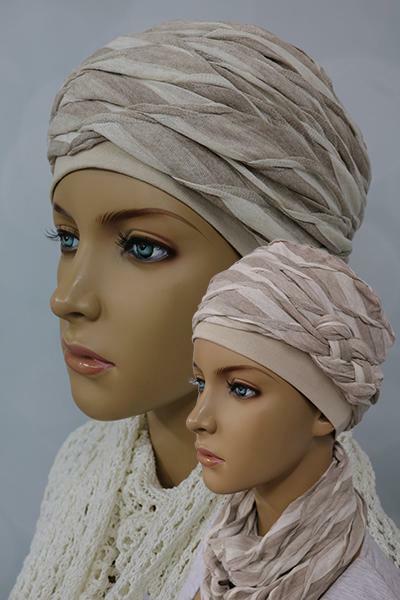 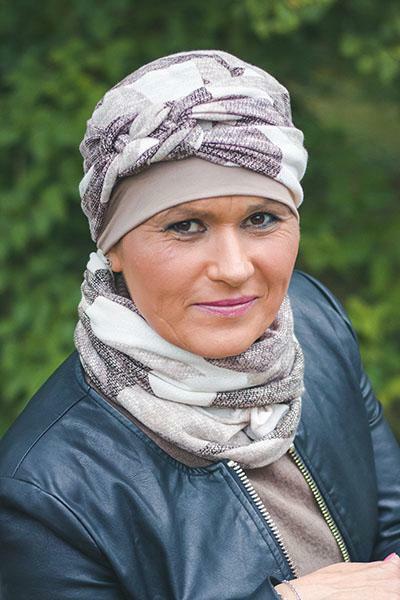 The snood can be worn wrapped around the hat as you see in the picture. 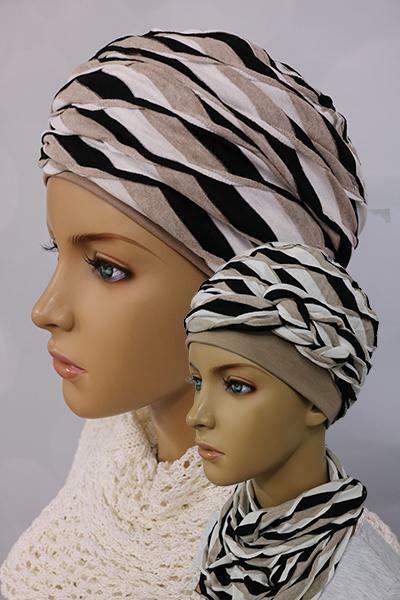 This gives a stunning voluminous look. 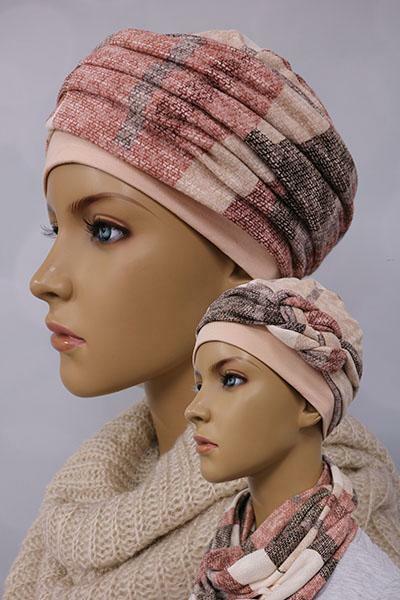 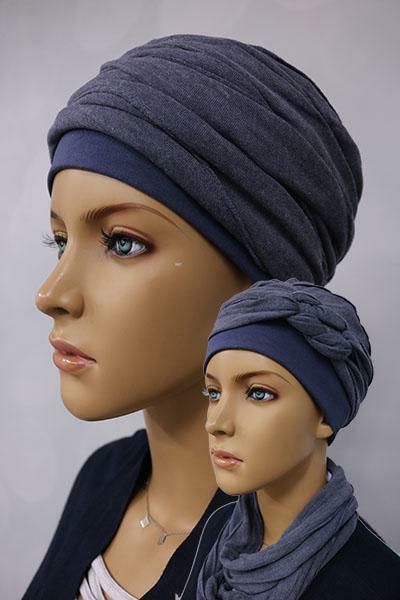 It can also be worn with the hat & decorative band and the scarf snood around the neck. 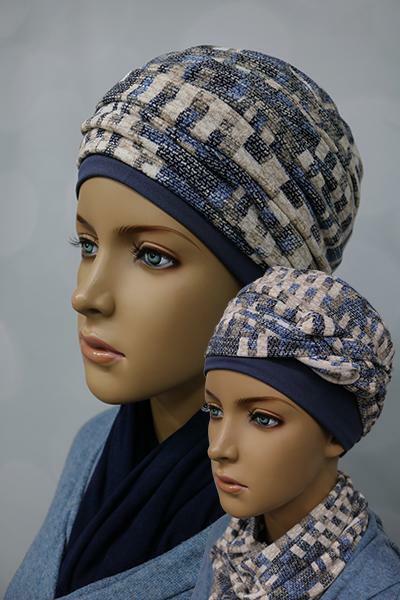 The patterned base hat can also be worn on its own. 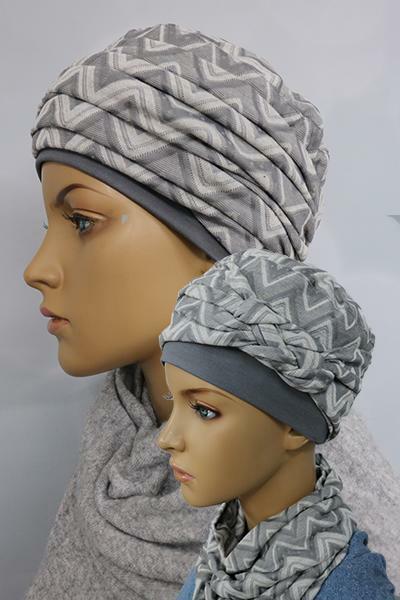 The hat is lined with 100% Bamboo material which ensures you remain comfotable.